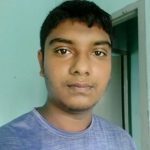 Home Education Exam Result How to check the PSC Scholarship Result 2019? 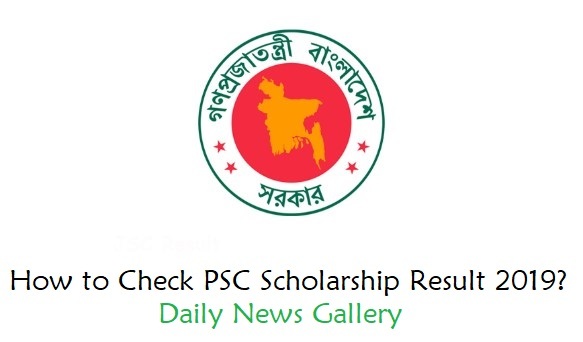 How to check the PSC Scholarship Result 2019? Many people don’t know the Scholarship Result Check System. This time, DPE is publishing the PSC Scholarship Result 2019 and EBT Scholarship Result 2019 for the Exam Result 2018 which Published on the 24 December 2019. According to check the Scholarship Result 2019, the users need to have the PSC Student ID Number or Location & Roll Number. Anyone or both information’s may require checking your Primary Scholarship Result 2019. So, make sure that the Information is now available to you. Now, wait for publishing the Result by Directorate of Primary Education. After publishing the Result, you will eligible to check your Result. Let’s follow the Result check system now. Primary School Certificate Result 2018 has published on the 24 December 2019. After 3 months from the Result, This time the Authority is publishing the Scholarship Result of PSC. This Result can be checked via two methods. One is Online and another is PDF Sheet. Online means you can check your Result by following some instruction like entering the Roll Number or Student ID Number. PDF Result Sheet is a complete List where you will find all District Selected Candidates Roll Number. So, you can choose both methods to check your Result. Firstly, try to check your Result online. We hope, you have checked the Recent publish PSC Result 2018 Online. So, the Scholarship Result 2019 can check by the Same process which you have used that times. We will also add the PDF File on this Website when it will be published by the DPE. So, you can download District wise PSC Scholarship Result PDF File to see your Roll Number on the List. It will save your Time and you will also see other people’s results from the list.